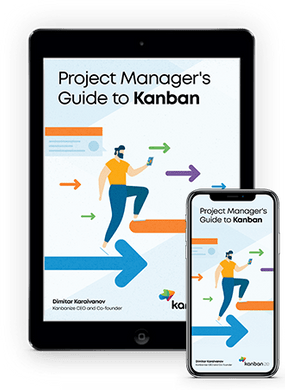 This entry was posted in Kanban, Kanbanize on November 13, 2018 by Alex Novkov. 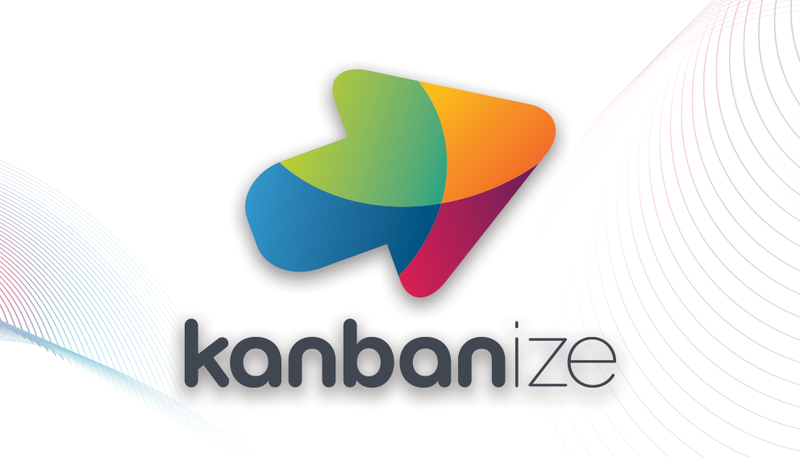 So, what is it that makes a Kanban implementation successful? There is not a definitive answer to that question, but I will attempt to “prescribe” my own rules that have helped us so far. 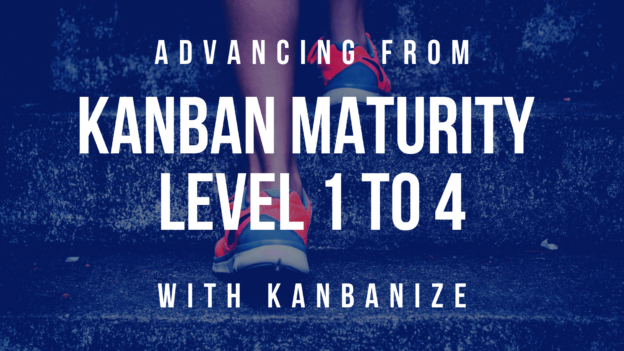 This entry was posted in Kanban, Kanbanize, Lean Management on February 23, 2018 by Dimitar Karaivanov. 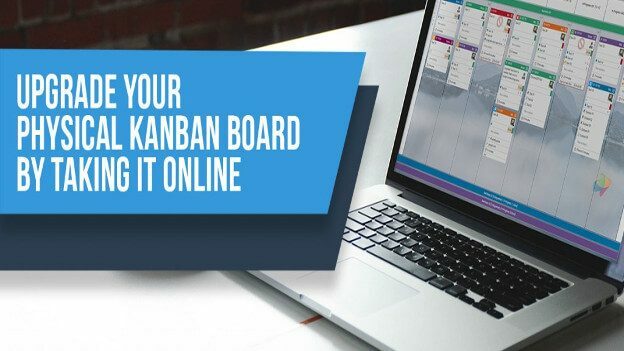 This entry was posted in Kanban, Kanbanize and tagged kanban, kanban board on June 7, 2017 by Alex Novkov. 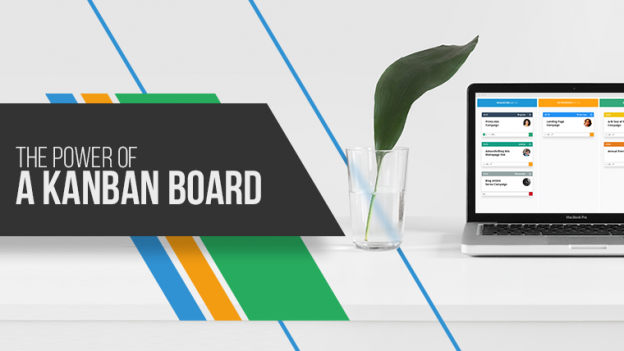 This entry was posted in Kanbanize, Premium features, Resources on April 3, 2017 by Milen. 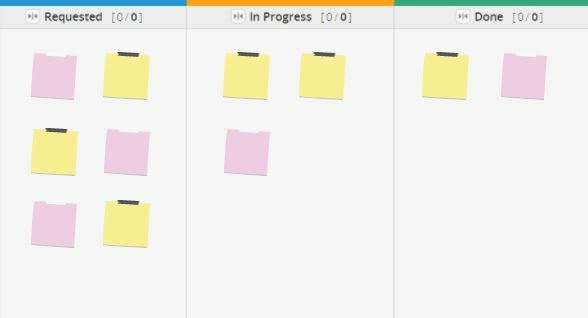 This entry was posted in Kanban, Kanbanize, Use Cases on August 14, 2016 by Alex Novkov. This entry was posted in Kanban, Runtime policies on May 2, 2016 by Alex Novkov.